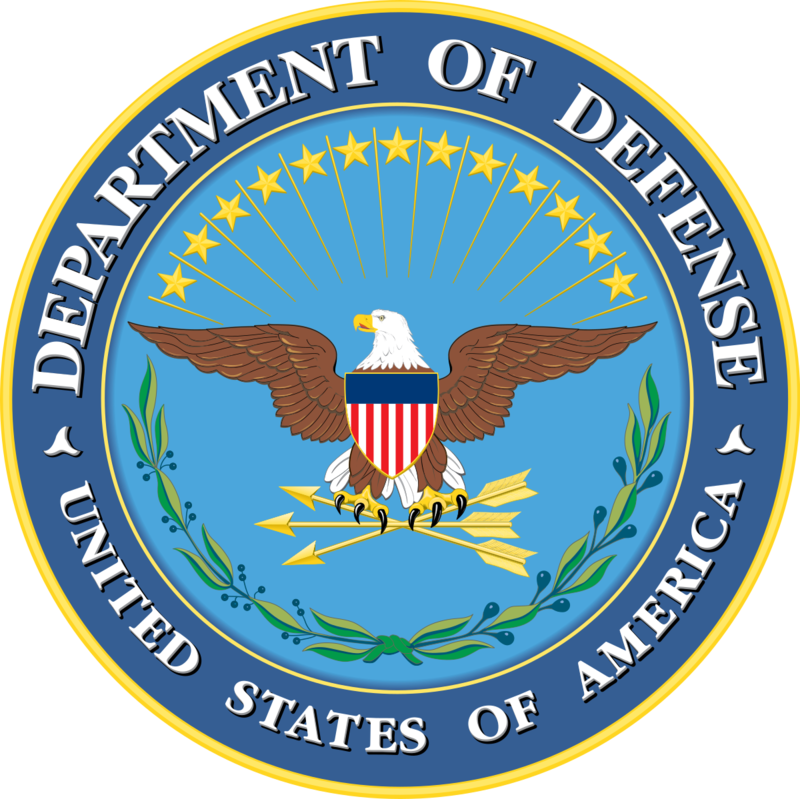 DoD relies on a Department-wide SAPR Strategic Plan to facilitate a comprehensive and coordinated approach to addressing SAPR efforts in the military. 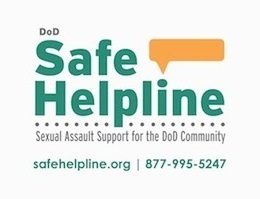 The DoD SAPR Strategic Plan is a multidisciplinary approach with initiatives in five lines of effort: prevention, victim assistance and advocacy, investigation, accountability, and assessment. This approach was developed to achieve purpose and unity of effort across the Department. 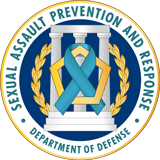 The SAPR Strategic Plan, in addition to ongoing DoD SAPR efforts, provides a roadmap for the Department to establish the enduring culture of dignity and respect that is required of the military’s profession of arms. The “DoD SAPR Strategic Plan, 2017-2021” charts our course for the way forward.